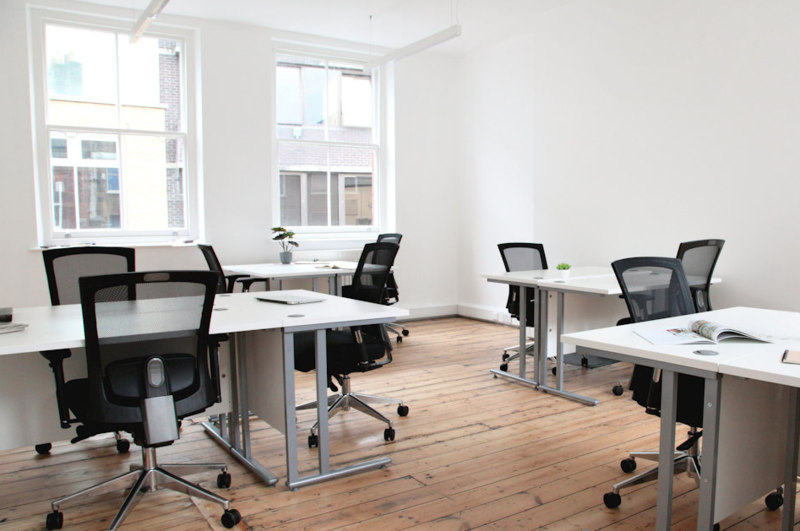 Recently refurbished, media/corporate style offices available by way of new lease from the landlord. 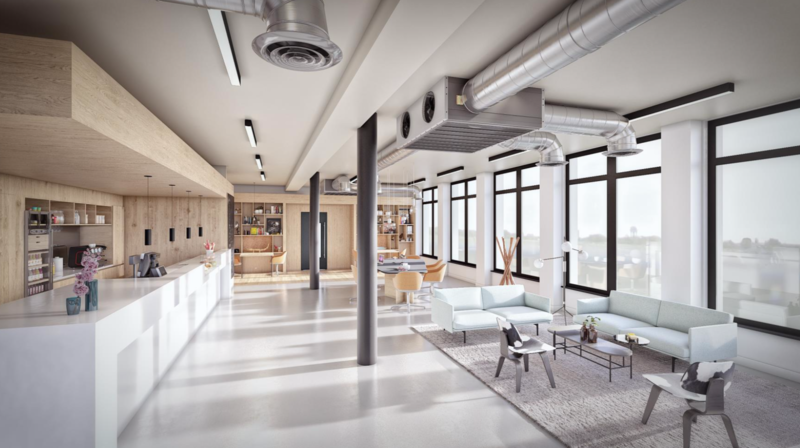 The floor is available either as a whole comprising 8,000 sq ft or in part comprising approximately 4,000 sq ft, subject to contract. 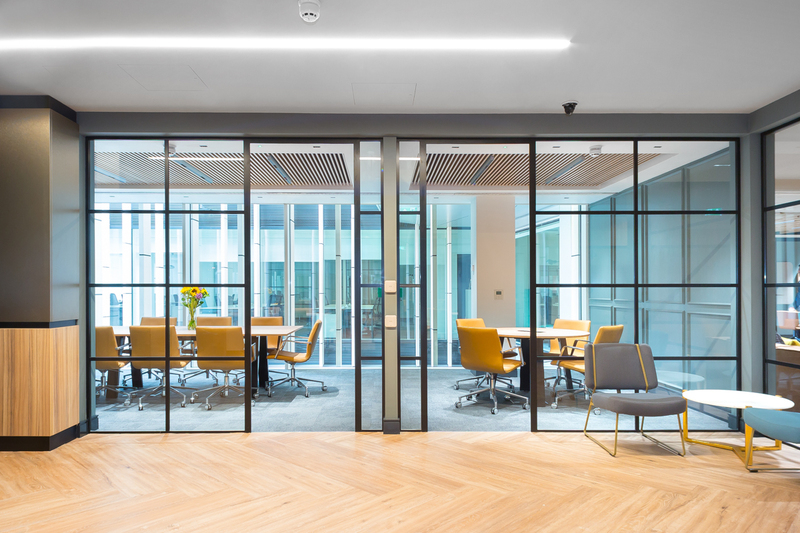 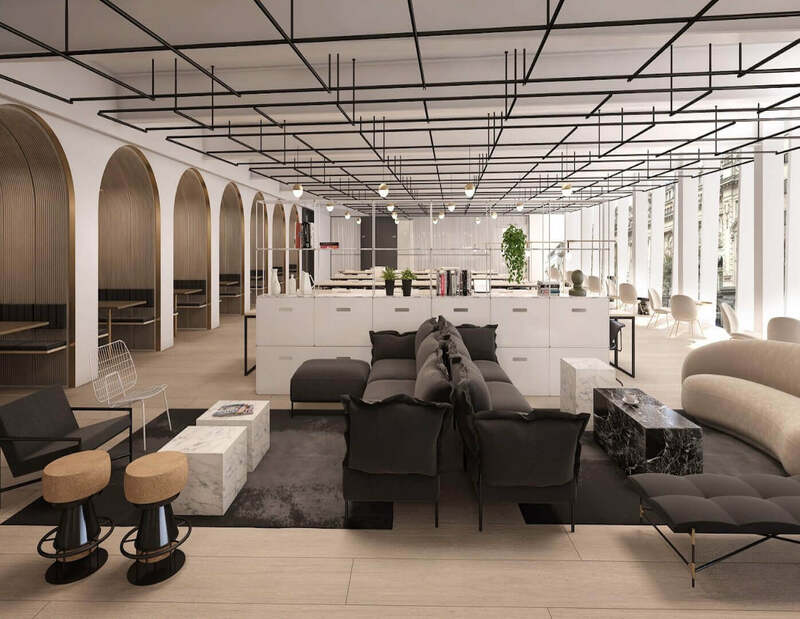 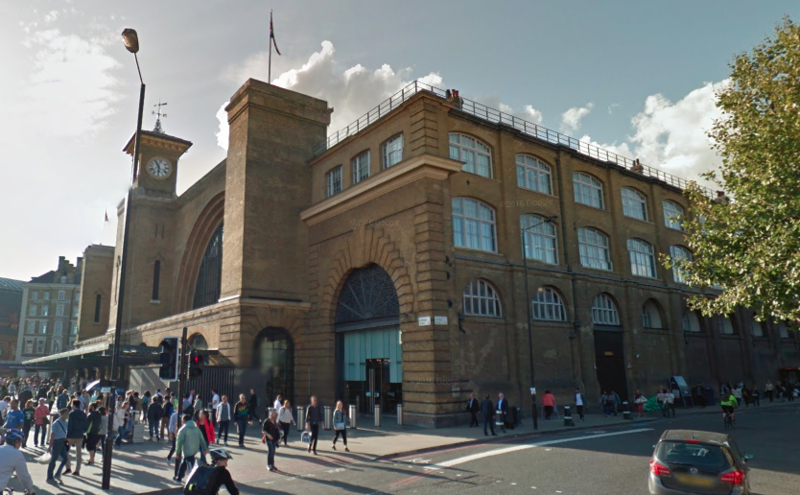 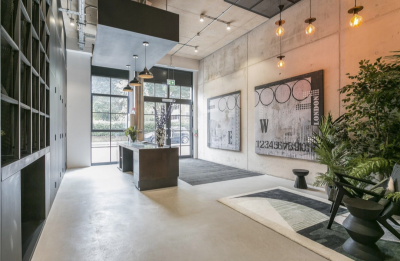 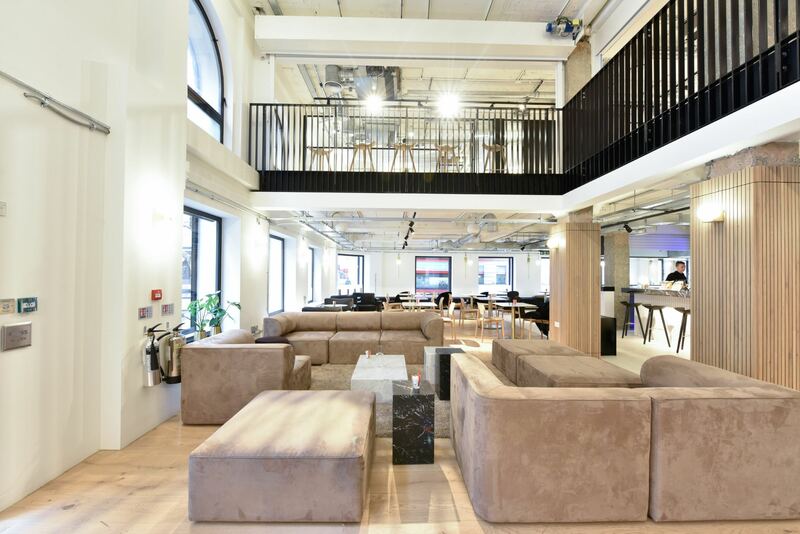 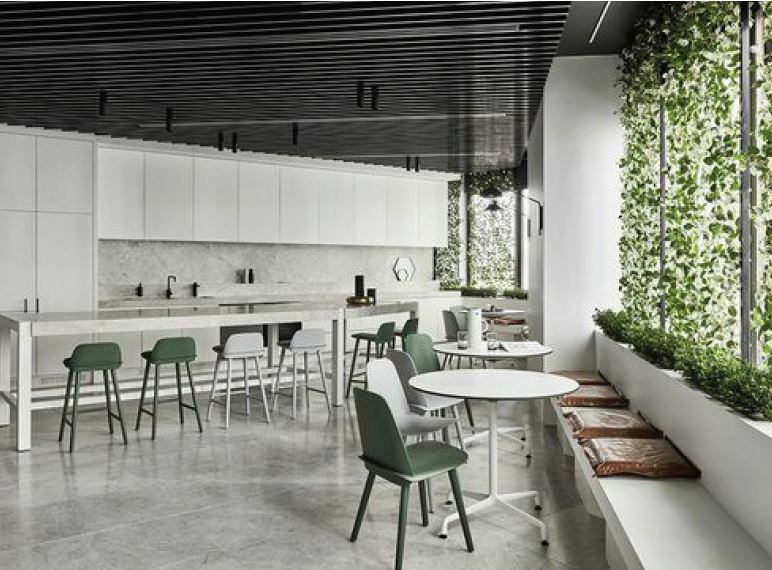 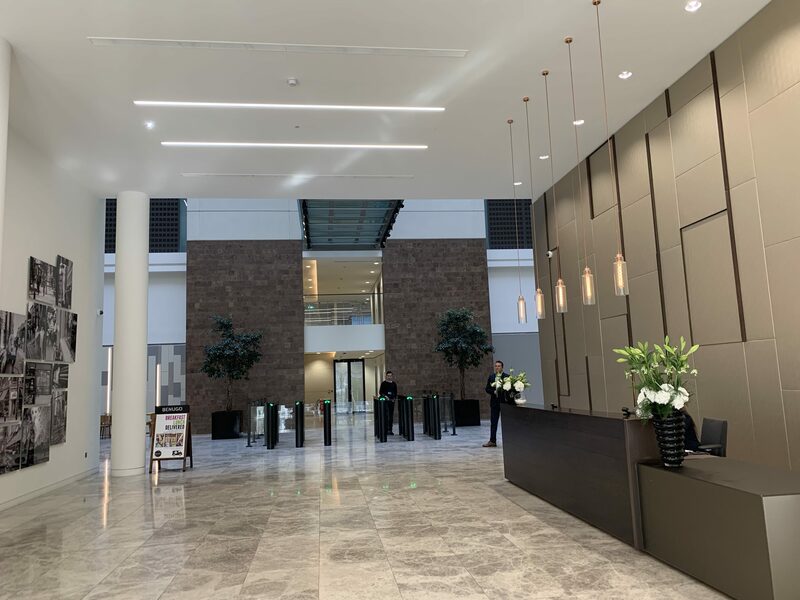 The office has benefit of excellent natural light, air conditioning, raised floors and is superbly located within easy walking distance to both Euston and Kings Cross Underground stations.